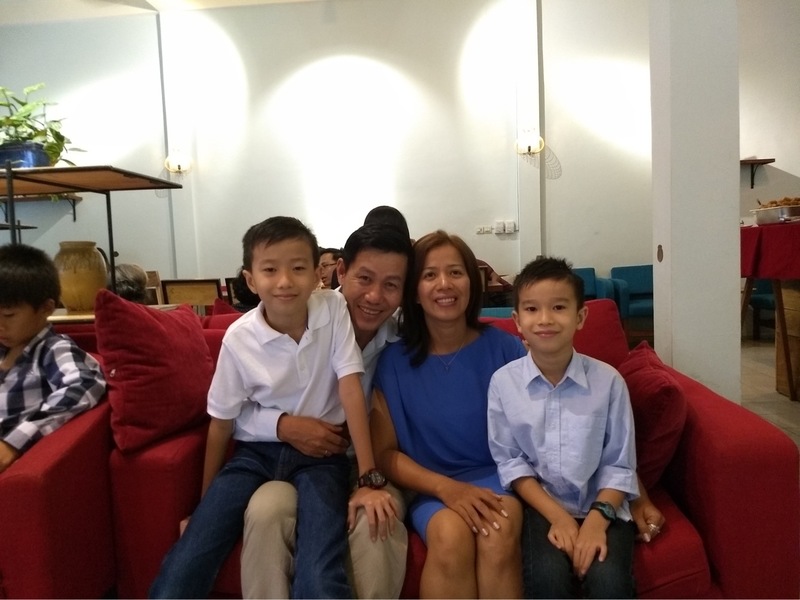 Romanea Thong (or “Rom”) is Lifewater’s Cambodia Country Director. If you were to meet Rom, you’d recognize his heart for underserved communities. You wouldn’t expect that his family was killed by a militant communist group called the Khmer Rouge, or that he spent his childhood in a Buddhist monastery. You’d be struck by his gentle-hearted demeanor, and you wouldn’t know that he spent part of his childhood homeless and begging for food. Throughout the 1970s, the Khmer Rouge murdered upwards of two million people, particularly politicians, lawyers, professors, and all other leaders whose intellect and authority dared challenge their agrarian ideals. Rom’s parents were murdered in the Killing Fields, sites where over a million people were executed and buried in mass graves by the Khmer Rouge. 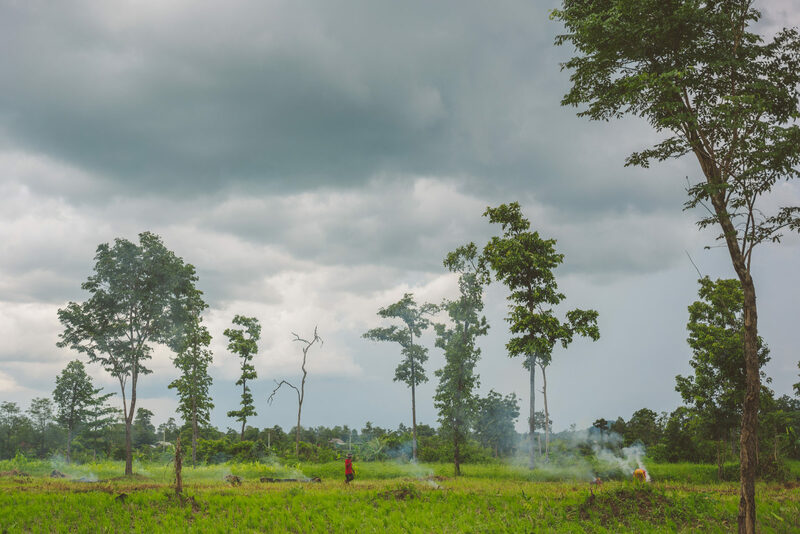 A field in Svay Leu, Cambodia. Their reign created a great fear and hopelessness within the country. Rom, too, felt hopeless; but, in the 1990’s, an old friend shared the gospel with him. “I experienced the love of Christ, and it made me want to become someone who can share that love to others,” he said. In a country where instability was constant, and less than 3.2% of the population professed to be Christian, Rom devoted his life to serving the marginalized. Rom gave his next two decades to planting and working for churches, and all the while, bringing dignity, leadership, and gospel hope to communities through development efforts. Rom is currently completing a Master’s in Development Management, and his true passion is for mentoring godly leaders who will fill the spaces wiped out by the Khmer Rouge. According to him, it all starts with the local church. “When people feel transformed and hopeful, they have a heart for serving others and being responsible for their neighbors,” he said. Jesus saved Rom’s life, and today, he mentors leaders who will return hope and progress back to Cambodia.